Humans seem to have both a strong anxiety and fascination with death, having a profound awareness of our own mortality from a young age. We seem to do everything in our power to avoid death and prolong the inevitable, but often very little to change how we perceive death. For those that see their death coming, such as in the case of a terminal illness, is there something we could do to change how they process their own deaths? There is evidence that psychoactive drugs could provide this change. 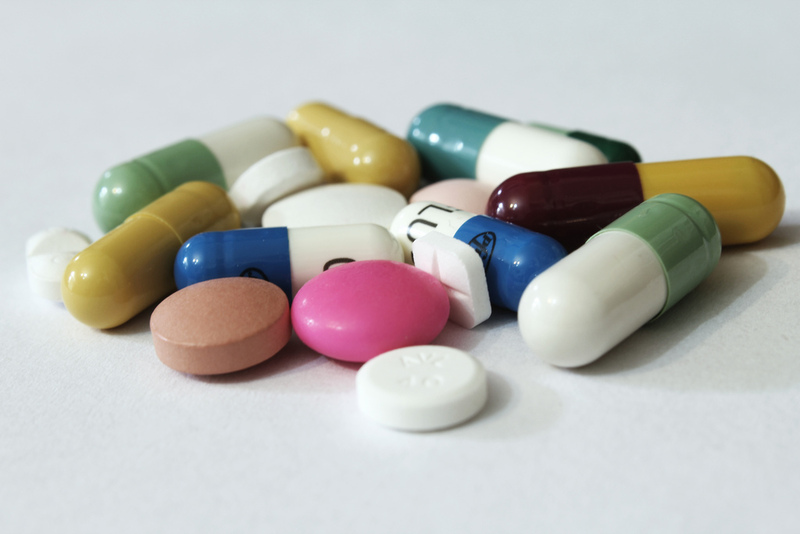 Most research and investigation into the possible effects, both negative and positive, of psychoactive drugs were extinguished with the birth of the Controlled Substance Act in 1970. This act classified all psychoactive drugs as schedule 1 substances, categorizing them as unsafe and lacking any potential medical value. In recent years, however, we have seen an increasing amount of research on psychoactive drugs such as dimethyltryptamine (DMT) and psilocybin with one incredible possibility stemming from their use; the ability to change one’s perception of death. Research has found that the use of these substances allows patients who are diagnosed with terminal illnesses to approach the existential crisis of death in a different way, one that common medications do not provide. 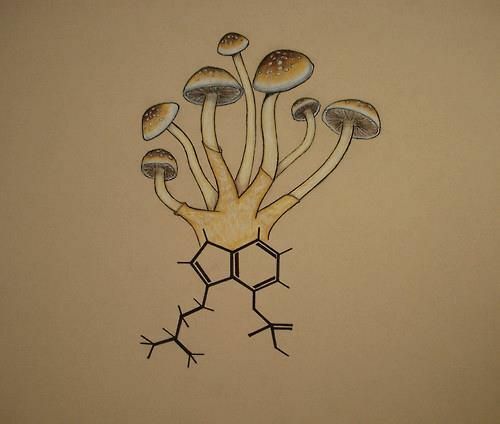 Cancer patients receiving a single moderate dose of psilocybin with guidance of a counselor reported a change in the way they perceive the world around them, their families and relationships, and death. One dose of psilocybin was also found to have the lasting effect of lowering depression and anxiety levels in these patients, measured at both two and fourteen months after the experience. Most interesting of possible psychoactive chemicals for use in end of life practices is DMT. DMT is an endogenous chemical produced by the pineal gland released by our brains most notably during dreaming and death. People who have tried this drug often describe seeing similar structures and often report a similar experience independent of culture. This calls into question what people experience when taking the so-called “God-molecule” and if this molecule creates a after death experience. Could this chemical provide people with a chance to experience death before it happens? Could this help people process what it will be like to die, before they do? When talking about this topic, it is important to note that these recent studies have had a small sample size, due to their drug classification and social stigma surrounding them. While further studies must be conducted to determine possible uses for these drugs, I find it incredible that naturally occurring substances can have the power to change one’s entire perspective on life and death. The common end of life practice today is to provide the patient with comfort in the form of benzodiazepines and opioids. I am hopeful that these psychoactive chemicals can be used as an alternative to provide a different type of end of life care. Grave robbing African American cemeteries was prominent during the 19th and 20th century, which probes a question: why were these bodies stolen? To answer this question, one needs to understand a few details about the circumstances leading to the thefts. First, there was a surge in the number of medical schools in the US that created an increased need for cadavers in anatomy labs. Secondly, the belief in having a “proper burial” to honor the dead became popularized among African Americans because they were denied the right to hold a memorial service for the dead during slavery. Lastly, the importance of proper burials meant that most Americans were unwilling to donate their loved ones dead body to medical schools because dissecting cadavers was viewed as taboo. To meet the needs for cadavers in medical schools, several secretly hired grave robbers to rob bodies from African American cemeteries because black people were legally and socially unable to protect themselves, especially during the 19th century when thousands of black people were enslaved and lacked any agency. Some Northern anatomy professors even forged agreements with Southerners to ship black cadavers in barrels to the north for dissection purposes. 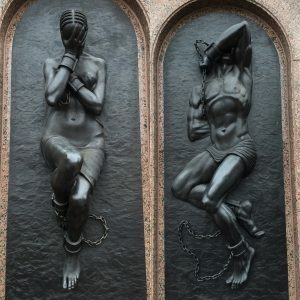 The implications of using majority black bodies resulted in the dehumanization of black people in the medical system, a lack of trust between black people and medical researchers, and reticence of donating bodies to medicine within the black community. The disproportionate use of black bodies for dissection purposes also unconsciously formed a views of black people as only medical experimentation material, which has a significant history in the US from the use of Henrietta Lacks’ cancer cells for research without her consent to the Tuskegee Experiment. 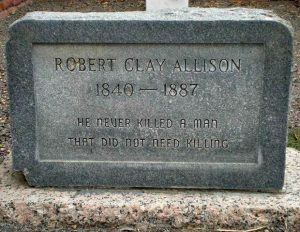 Thankfully, the exploitation of black cadavers and grave robbing has ceased years ago in the US, and medical schools have become cognizant about honoring cadavers by holding memorial services for the dead at the end of their anatomy courses as well as implementing policies to respect the dead, such as not allowing photographs or video recordings to occur in labs. Washington, H 2006, Medical Apartheid: The dark history of medical experimentation on Black Americans from colonial times to the present, Anchor books, New York. New Orleans is well known for its spectacle and pageantry of civic ritual, represented in festivals like Mardi Gras. The spectacle display is also seen in their funeral practices. Jazz funerals are used to celebrate the life of the lost community member in a fun spirted manner. The performance of Jazz Funerals is unique to New Orleans, specifically among the African American community. This tradition became popular in the late 1800s, early 1900s. 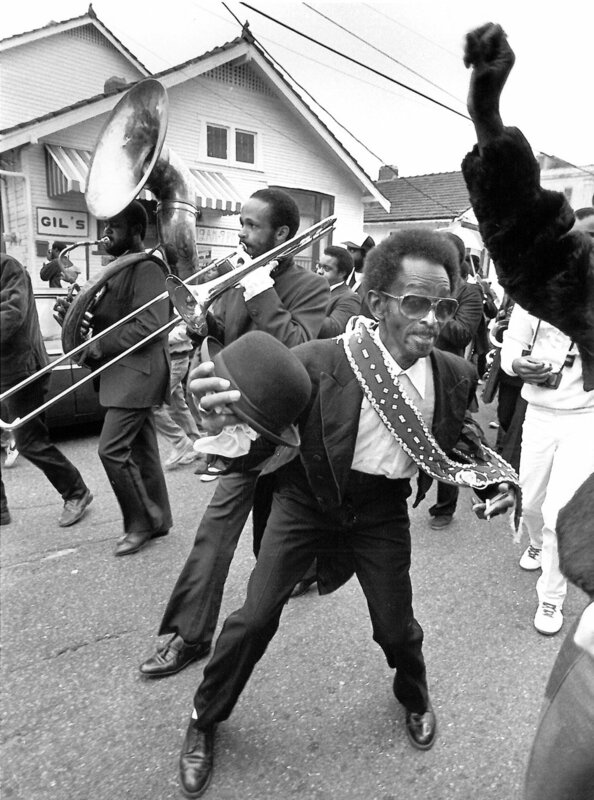 The Jazz funeral generally consists of a brass band playing songs such as “When the Saints Go Marching In.” In addition to the brass band, the “second-line” parades behind the bass band consisting of friends and family marching from the church to the burial site. People can be dressed in costumes inspired by iconic figures with in the African American Carnival life. These aspects transform a sober time into one of celebration. Jazz funerals are extremely ritualized. There is specific order to the events. Typically, before the funeral service there is a wake, of which the family and friends congregate before the service. After the wake the brass band accompanies the body on its way to the church for the funeral service followed by the second-line. When the service is completed the brass band and the second-line rejoin the body for the march to the burial site. The brass band leads the way. 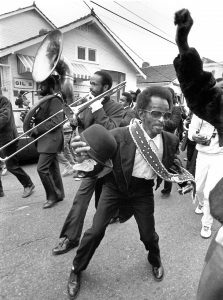 As part of the march the band and the second line strut and swing their bodies corresponding with the music creating a spectacle. In addition to the spirted display, individuals follow the Christian traditional practice of crying at the birth and rejoicing at death. As with everything about the funeral the rejoicing is done at specific moments and is not impromptu or undignified. 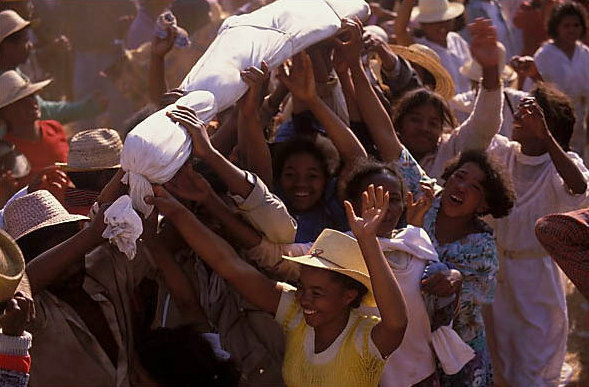 The formal portion of the funeral follows the death rituals of the Christian religion. While Jazz Funerals are a tradition, recently they are have become less common. People have opted for smaller funerals. A reason for this is the expense that it takes to perform this ritual. The cost of a Jazz funeral is high given the need of the theatrics. While performance of this ritual has diminished, its popularity still exists. This form of celebration has been adapted by other parts of the country due to migration and adaption of this tradition. The joyous form of Jazz funerals shows a different take on the somber American funerals. They put the fun back into funeral. Cotard’s syndrome (also known as Cotard’s delusion) is an extremely rare condition in which patients believe that they—or parts of their body—are dead. In 1788, the earliest recorded case of this puzzling disorder, an elderly woman was preparing a meal when she suddenly became paralyzed on one side of her body (a condition we would now probably characterize as a stroke). However, at the time, the woman was convinced that she was dead. 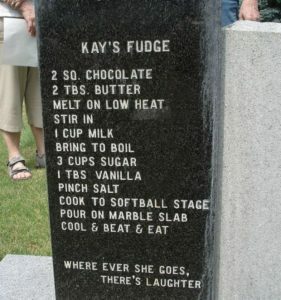 She demanded that her daughters treat her as a corpse, and they eventually humored her. They wrapped her in a shroud, and displayed her publicly so that people could “mourn” her. After her “wake,” her family tried to treat her with opium and other eighteenth-century medications, but her delusions never fully went away. About a century later, in 1882, French neurologist Jules Cotard finally coined the description of this disorder, which was then named after him. He encountered a patient he dubbed “Mademoiselle X,” who complained that she had “no brain, no nerves, no chest, no stomach and no intestines.” She refused to eat, because she believed she didn’t have innards anyway, and eventually starved to death. Cotard was so puzzled that he published this case widely in journals, and his description of Mademoiselle X’s condition became an influential, foundational text on this bizarre disorder. Today, hundreds of years after the first report of the condition, we are still baffled by Cotard’s syndrome. We don’t have a clear understanding of its etiology or pathophysiology. We do know, though, that afflicted people can recover, with the right combination of electroconvulsive treatment (ECT) and pharmacological treatment (usually antipsychotics, antidepressants, and mood stabilizing drugs). In 2008, for example, a 53-year-old patient called Ms. Lee complained that she was dead and smelled like rotting flesh. 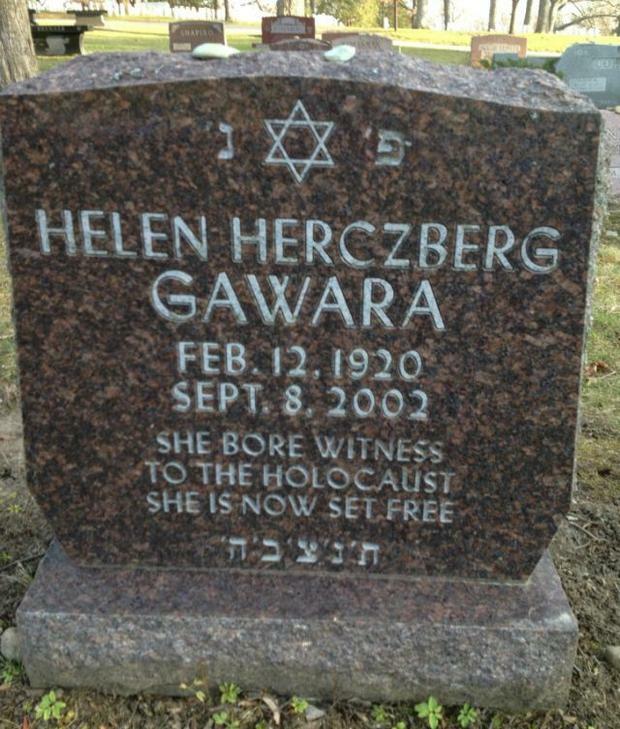 She asked her family to take her to a morgue so that she could be with other dead people. Her symptoms were severe; however, after a month of a strict drug regimen in conjunction with ECT, she greatly improved, and now functions normally. So what is Cotard’s syndrome? What causes it? Why does it afflict the people it afflicts? We don’t have answers yet, but that just means there’s a lot of fascinating work to do in this area. Considering the disorder in the context of our class renders it even more intriguing. For instance, connecting this to our discussions about the importance of mortuary rituals, we can ponder what it would be like to perform these rituals for someone who believes she is dead, but isn’t. If she were your family member or loved one, how would you feel? What new significance or symbolism would the execution of this ritual take on? Berios, G.E., and R. Luque. “Cotard’s Delusion or syndrome? : A Conceptual History. “Cotard’s Delusion or Syndrome? : A Conceptual History.” Comprehensive Psychiatry, May-June 1995. Web. 2 Mar. 2017. The Malagasy people of Madagascar have built a way of life around death. They perform a ritual called a famadihana ceremony, also known as “the turning of the bones”, to celebrate and reconnect with the deceased. Once every five or seven years, a family has a celebration at their ancestral crypt where the bodies are exhumed, wrapped in fine silk, sprayed with wine or perfume, and brought to community festivities. The ceremony consists of two-day festivities and family members will sometimes even travel days on foot to attend. The first thing that occurs is the bodies are removed from the tomb, cleaned, and the old garments are replaced with new silk garments. Women who are having trouble getting pregnant will take fragments of an old shroud from an ancestor and place it under their mattress to induce pregnancy. Once the deceased has been dressed, there is a festival with a live band and the family members will dance to music with the bodies of their ancestors. It is a chance for the living to pass family news to dead and ask for their blessings. Once stories of the dead are finished being told and the festivities have commenced, the bodies are returned to the tombs. They are re-buried with gifts of money and alcohol. The bodies are placed upside down to close the cycle of life and death and after a final cleaning, the tomb is closed to end the previous celebrations. This ritual practiced by the Malagasy people is very similar to the ritual of Ma’Nene’ performed by the Tana Toraja in Indonesia, where they practiced “cleaning of the corpses”. Today the ritual of famadihana is on decline due to the expense of the celebrations and opposition from some Christian organizations. The festivals are a costly affair including meals to feed hundreds of guests and expensive silk to wrap the dead. Some of the poor do not have a family crypt and will save up money to build one and will hold a ceremony for their own ancestors. The bone-turning ceremony is a collective expression of respect and love for the ancestors and is a very unique ritual not seen in other cultures. Ebola: Public Safety Issue or Cultural Violation? When the first responders to Ebola came to Guinea, Sierra Leone and Liberia, they were determined to stop Ebola’s transmission at any cost. 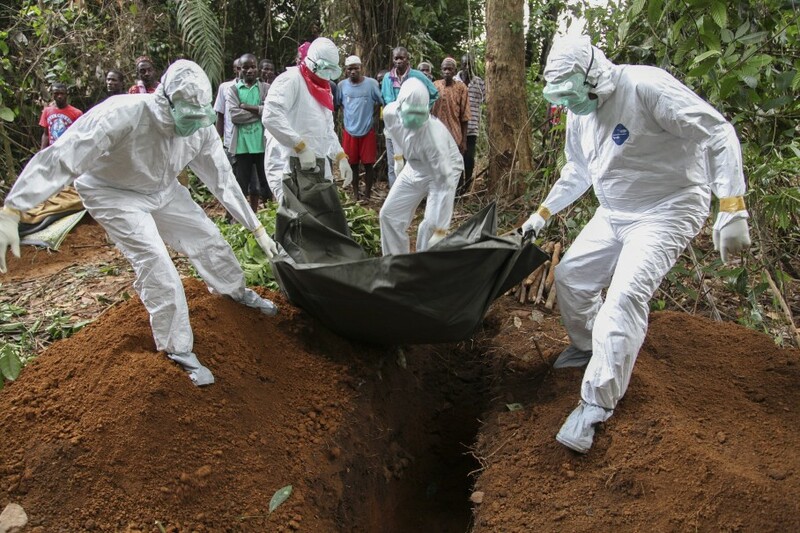 The Ebola virus is transferred through infectious bodily fluids, so foreign health officials took over disposing of the dead and developed a procedure to handle mass casualties. 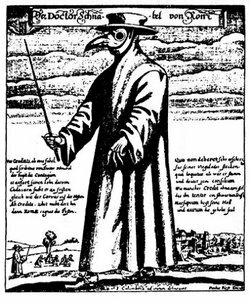 The African locals did not respond well to this practice, often resisting health officials’ efforts to bury the dead. “Love Touch”: loved ones either touch the face or lie on top of the deceased in order to unify the living and ancestral spirits, and even receive spiritual gifts from the deceased. Importance of a proper burial: many locals believe in life after death. If a proper burial does not occur, then the deceased cannot achieve spirithood, and therefore the angry spirit will return and punish the living relatives. Mistrust of government: foreign health officials had to have communicated with the government to assist, so many Africans thought their governments did not respect them. As a result, many locals mistrusted their leaders and did not want to comply. 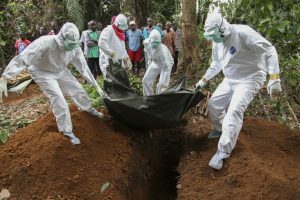 Anthropologists realized that in isolating deceased Ebola victims, the health officials were dishonoring locals’ culture and beliefs. Anthropologists relayed these findings to policymakers, who formed coalitions with government officials, tribal and religious leaders in order to come up with burial techniques that would honor the dead and living while halting Ebola. As a result, locals allowed their leaders and foreign officials to assist and Ebola transmission slowed. It was one of the first times that foreign health officials recognized that religious and cultural practices and political beliefs strongly influence health promotion techniques on an epidemic level. They adjusted their procedures accordingly. It was important to recognize the cultural factors at play, but was recognition and adjustment too late? How many have to die before world aid organizations adjust their policies and procedures to accommodate many different cultures and societies? Although these organizations are powerful, they sometimes adopt a “savior” mentality, and forget that they can still learn. Another outbreak could happen: public safety is of great importance, but so is cultural relativism. Death is an omnipotent force, inescapable and looming. For this reason, it has been quite often referred to as the “Great Equalizer.” This designation masks the inequality of death as a culturally constructed process affected by social power dynamics. A quintessential case in the regard is the relationship between African-Americans in the United States and death. The social oppression of individuals of African descent in the United States has been subject to scrutiny since the inception of American slavery, a “peculiar institution,” according to Frederick Douglass via his published autobiography (1845). Hence, we know that there is no facet of African-American culture that remains unaffected by the history of racism and prejudice in the United States. The experience of death is no different. For African-Americans (and perhaps other marginalized groups) death remains a queer dyad, consisting of the social death in addition to the physical death. The concept of social death was originally described by Orlando Patterson in Slavery and Social Death: A Comparative Study (1982) where he argued that the dehumanization of enslaved Africans related to the enforced erasure of their culture and deprivation of what are now more widely considered universal human rights constructed a slave as a “socially dead person.” He writes: “Alienated from all “rights” or claims of birth, he [the slave] ceased to belong in his own right to any legitimate social order.” In other words, an individual who does not possess capacities that are conventionally seen as common to all living humans cannot be rightfully considered to be alive in the typical sense. This state of existence can, and should, be applied contemporarily to African-Americans who still do not have equitable access to fundamental resources such as housing, education, healthcare, and education. It should also be noted that physical death rates between Blacks and whites in the United States are also still unequal (Payne & Freeman, 2006). The realization of the tension African-Americans may feel between the social death and physical death can be seen in literature. 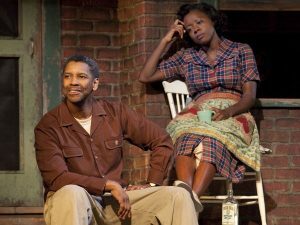 August Wilson’s 1983 play Fences (and its 2016 film adaptation), an enduring gem of playwriting on African-American experiences, provides a stellar example of this. 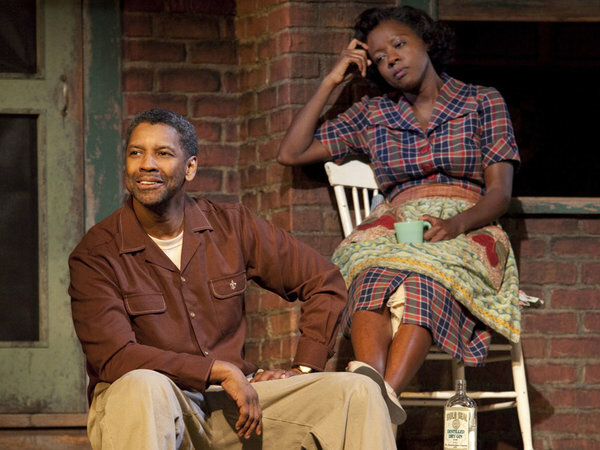 (**Spoiler Alert**) Though the protagonist of Fences, Troy Maxson, dies physically at the age of 62, the story told by the play is very much concerned with the social death. 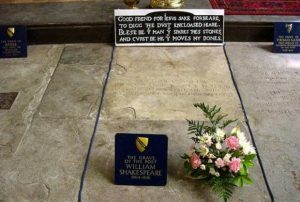 Frequent references to death and dying throughout the play avail readers of the characters’ relationship with the end of life. Gabriel, Troy’s younger brother, who was wounded in World War 1 causing him to have a mental disability, says of St. Peter, the Christian apostle: “[He] Ain’t got my name in the book. Don’t have to have my name. I done died and went to heaven. He got your name though. One morning St. Peter was looking at his book, marking it up for the judgment, and he let me see your name.” This is a representation of the social death Gabriel underwent, as his disability caused him to become a ward of the state, unable to make decisions for himself. By characterizing tears and strength as objects external to himself, Troy positions himself here without basic characteristics of humans. This aligns with Patterson’s above definition of socially dead. “Troy: Rose, you’re not listening to me. I’m trying the best I can to explain it to you. It’s not easy for me to admit that I been standing in the same place for eighteen years. During the exchange, which occurs following Troy’s reveal that he has impregnated another woman, both Troy and Rose lament their long unfulfilled, i.e. dead, hopes and dreams, cuing us in to the social death they have experienced as a poor African-American couple circa 1960. Nina Simone once said, “An artist’s duty, as far as I’m concerned, is to reflect the times.” August Wilson beautifully reflected the aberrant relationship between African-Americans and death by telling the story of the two deaths, which serve as a testament to the inequality of death. DOUGLASS, F., & GARRISON, W. L. (1845). Narrative of the life of Frederick Douglass, an American slave. Boston: Anti-slavery Office. PATTERSON, O. (1982). Slavery and Social Death: A Comparative Study. Cambridge, MA: Harvard University Press. WILSON, A. (1983). Fences. New York: Plume. 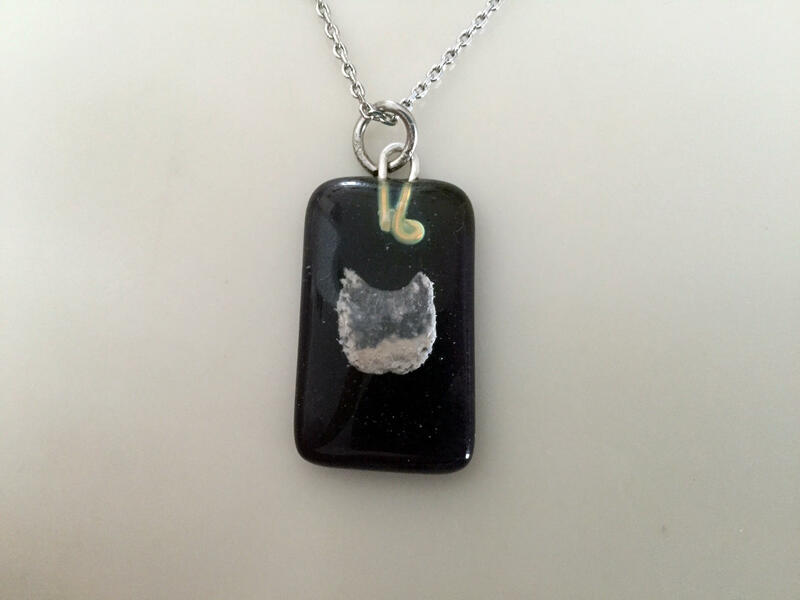 Although widely culturally variable, it is often an important ritual in death to mark the grave or otherwise physically memorialize the deceased. This is certainly widely practiced in the United States. 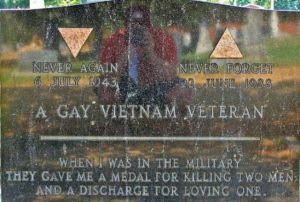 An epitaph is in inscription that somehow memorialized the dead, and in American culture, usually inscription on a tomb stone. Epitaphs are often one of the earliest applications of written language in a culture and were important in ancient Egyptian, Greek, and Roman societies. 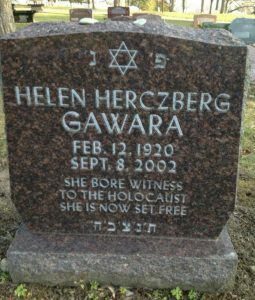 These verses usually give biographical information, memorialize the deceased or relay message. They often convey family lineage, great achievements, valued character traits, birth and death dates, cause of death or advice. 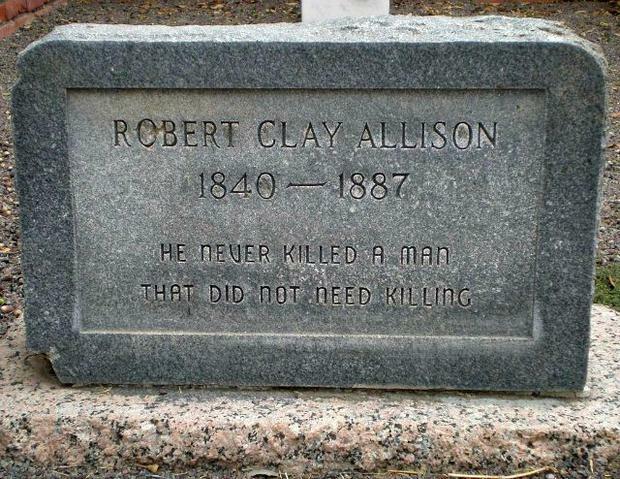 Epitaphs are highly culturally revealing. They are lasting communication between the dead and the living, an immortalization and commemoration of a life. They convey cultural values, ideology, political climate, religious beliefs, mortuary rituals, and aesthetic taste. 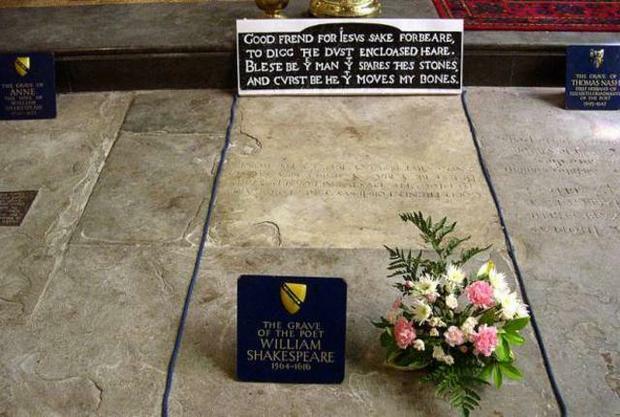 An epitaph contains what a society believes is important in defining death and remembering life. As such, they are important in study of anthropology, archaeology, literature, and history. Ancient Grecian epitaphs are a wonderful example. From Histories by Herodotus, appears a epitaph, “This is the tomb of the glorious Megistias, whom once the Medes killed when they crossed the river Sperchius: he was a seer, who recognized clearly that the Spirits of Death were approaching then, but could bring himself to desert Sparta’s leaders.” This verse identifies the deceased, and reveals the importance of glory and significance of a heroic death in battle in Grecian society. 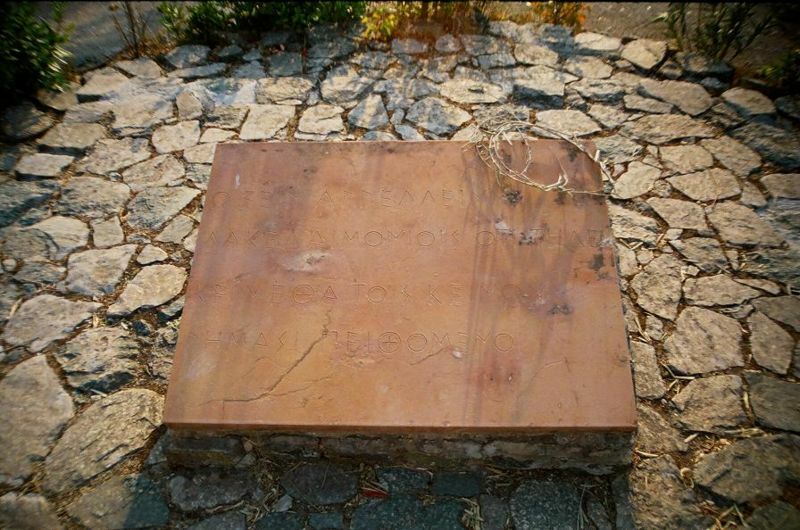 On a grave mound at the site of the Battle of Thermopylae, a famous epitaph by Simonides reads an inscription to commemorate the entire army, “Here four thousand from the Peloponnese once fought against three million” and specifically for the Spartans, “Stranger, report to the Spartans that we lie here, obedient to their words.” In this inscription, the dead are actually given a voice to communicate with an unknown, living audience. They declare their obedience and courage, and are immortalized. Newworldencyclopedia.org. (2016). Battle of Thermopylae – New World Encyclopedia. [online] Available at: http://www.newworldencyclopedia.org/entry/Battle_of_Thermopylae [Accessed 6 Mar. 2017]. Conradt, S. (2015). 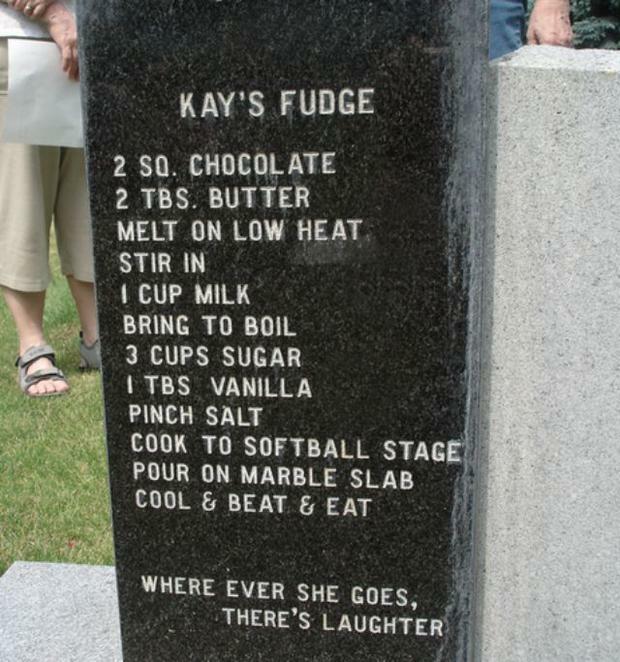 29 Unforgettable Epitaphs. [online] Mentalfloss.com. 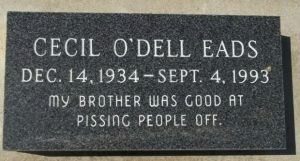 Available at: http://mentalfloss.com/article/66298/29-unforgettable-epitaphs [Accessed 6 Mar. 2017]. Deathreference.com. (2017). Epitaphs – body, funeral, life, history, time, human. [online] Available at: http://www.deathreference.com/En-Gh/Epitaphs.html [Accessed 6 Mar. 2017]. Jiang, T. (2015). The Value of Epitaph Words Study. Open Journal of Modern Linguistics, 05(03), pp.232-237. Lattimore, R. (1960). Greek lyrics. 1st ed. Chicago: University of Chicago Press. Living longer- How long is too long? Following a paradigm shift from infectious to chronic disease, life expectancy rose for individuals, currently at 78.8 years of age (U.S based). The article linked below addresses how the drug rapamycin has been given to dogs in order to prolong life, in which questions as to how this drug might also prolong life for humans are mentioned. It’s interesting to consider that society already takes drugs in order to prolong life, ones that mitigate and help to control threatening symptoms or conditions. But what if there were a pill made specifically with the purpose to extend life beyond the average life expectancy? Perhaps one that slows the natural process of the body ‘shutting down’. For me, this is an acceptable but somewhat strange concept. Firstly, I think the concept can be problematic in terms of the incentive for creating or using such a drug. This is not to say that its use should be thought of as negative, especially considering how many individuals could continue to contribute to society beyond ages that would typically render them otherwise. However, I think this concept doesn’t necessarily stem from a desire to further innovation or even to improve society, I think it stems from a deep rooted fear of death and desire for control. I also think that the concept of taking a drug to ‘extend’ life, falls into the general nature of western biomedical practices being aggressive, and purposed towards creating a more efficient and acceptable society. It seems within this discourse of integrating something into one’s life in order to enhance or improve the current status quo, questions arise that address why humans might be dissatisfied with a very natural and common phenomenon such as death. Again, I think this relates back to issues of control and fear of the unknown, in which taking a pill to extend the period of coming to terms with the end of life will be furthered. But at what point, if any, is extending life too much? I don’t think this is something that can be quantified in years, but is rather a consideration of the extent that society is willing to go in order to avoid an inevitable process.